LOCATION, LOCATION, LOCATION! 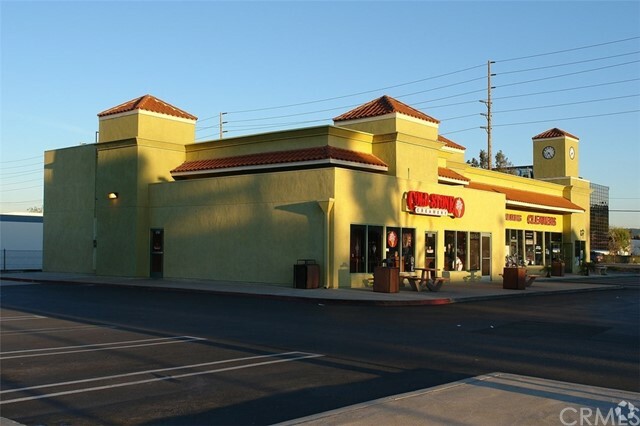 PRIME RETAIL SPACE available for lease located less than 50 yards from the always busy In/Out Burger and the heavy foot traffic generated by the 24 other retail businesses located in the Anaheim Hills Village Center. 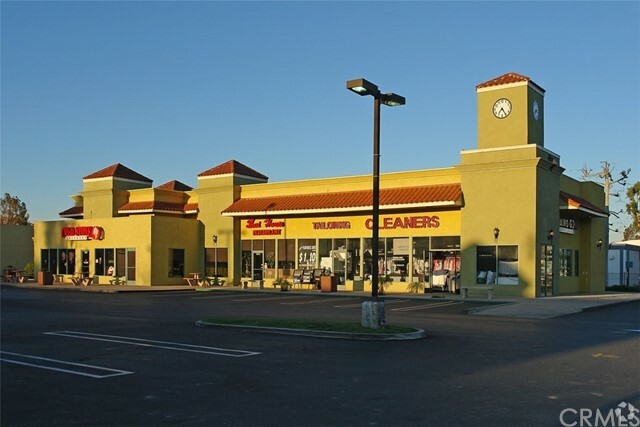 Space is directly across the street is the City Cinema 10 Screen Theater, McDonald's, Chipolte and Wing Stop and several other commercial shops and eateries.